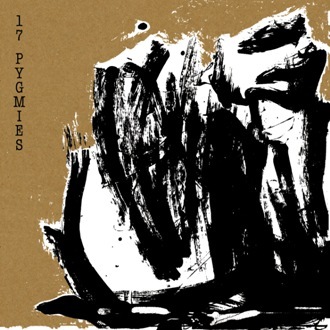 A deluxe reissue of the first two albums by Californian experimentalists 17 Pygmies on remastered double CD and digital download. This extended 2xCD set also includes all five tracks from Hatikva plus five previously unreleased outtakes from Jedda and Captured in Ice. CD booklet contains archive images and a biographical essay featuring contributions from Jackson Del Rey and Debbie Spinelli. 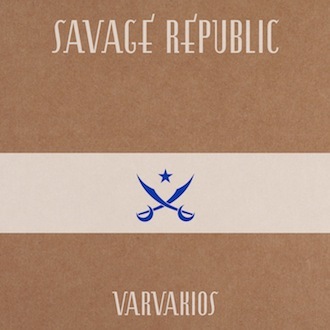 Available on 2xCD and digital (MP3). To order please select correct shipping option and click on Add To Cart button below cover image, or else contact LTM by email for other payment options.